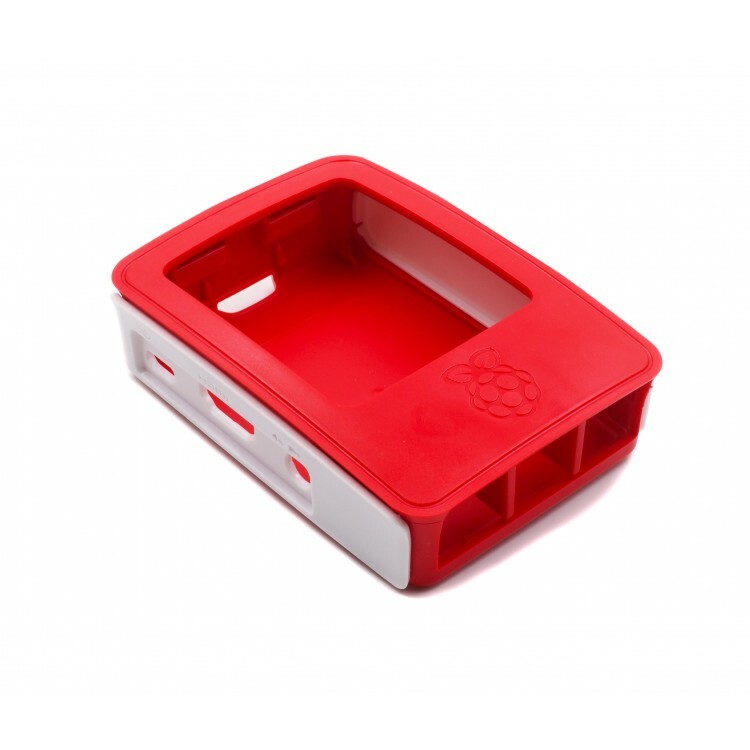 This is the official Raspberry Pi 3 Case created by the Pi Foundation and what better way to display your RasPi than to use a case that screams Raspberry Pi? It comes in one variation that has two attractive colors, white and a mouthwatering raspberry red. 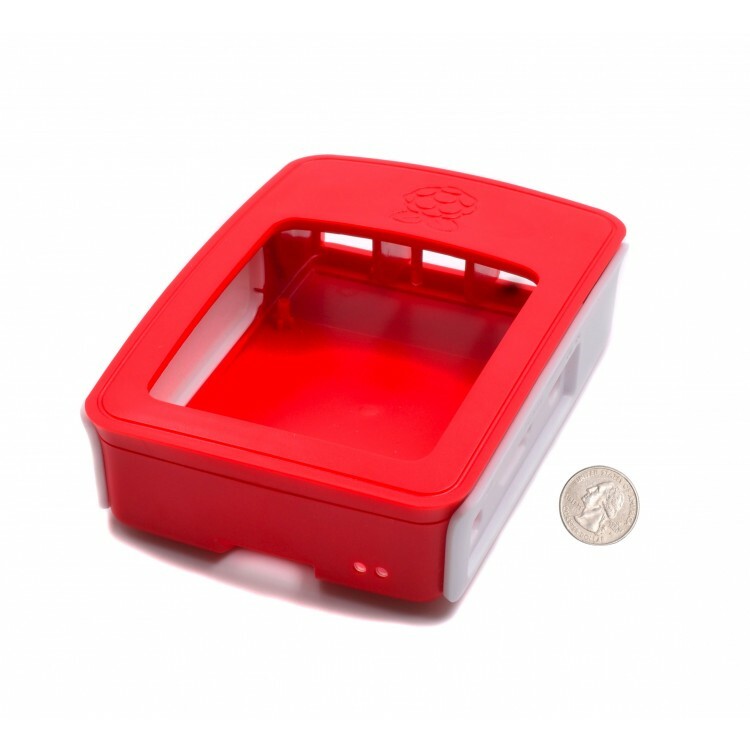 With a few quick snaps, five to be precise, your Raspberry Pi is enclosed and protected. You can use or discard panels based on how you're planning on using your Pi. 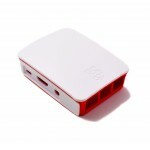 Choose to either cover up the Pi completely, or keep off the top to display it clearly. A 3.5 in. 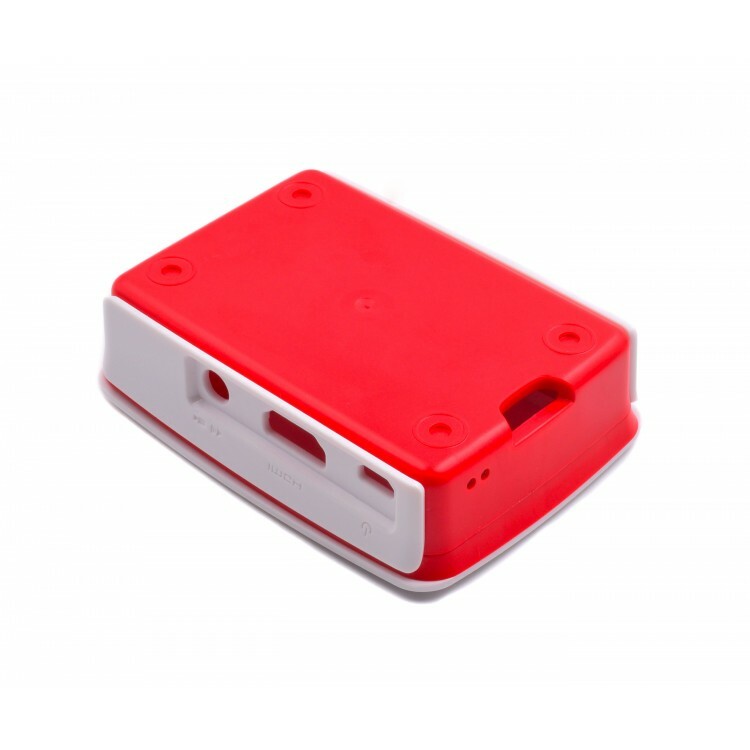 touchscreen with full-color 480 x 320 resolution LCD display for Raspberry Pi 2, 3 and model B ..
Accessorize your Pi with Legos! .. Copyright © 2012 - , Smart Prototyping, All Rights Reserved.